Organizations of all types face risks that can impact them and threaten their brand, reputation and survival. Boards and executive management teams cannot afford to manage risks on less than a proactive basis. 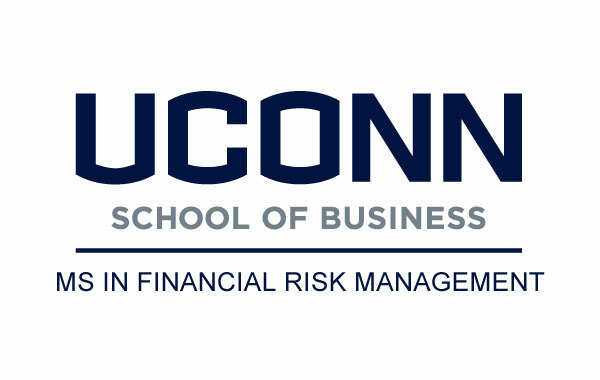 This seminar includes three timely and interesting panel discussions on key themes to help practitioners, aspiring practitioners, students and faculty hear from industry professionals about both current and emerging risks. Our panel format ensures interesting and engaging discussions with industry experts and provides audience members an opportunity to talk directly with and have questions answered by the experts.